Being a woman is very stressful. We are obliged to take care of ourselves, to look good, to be able to protect ourselves and our family, and so many other responsibilities and obligations. We need to keep our skin flawless, our body parts hairless, and our body shape to utmost sexiness. Wardrobe isn’t easy either, fashion varies as time pass by. And we need to constantly change our clothes, the sole reason why we’re in love with shopping, right? Anyway, worry not ladies! I’ve made a list of timeless pieces that you should have in your closet which will never go out of style, or you can pair it with almost anything. So save up and spend your bucks on these pieces. 1.) The perfect pair of Jeans. There are so many varieties of jeans in the market. From boot cut, to straight Jeans, to skinny and boyfriend. If you’re in a tight budget, I would say that the straight cut would be perfect. Simply because it goes well with sneakers, flats, heels and even sandals. It’s the most flexible among all the types of jeans. 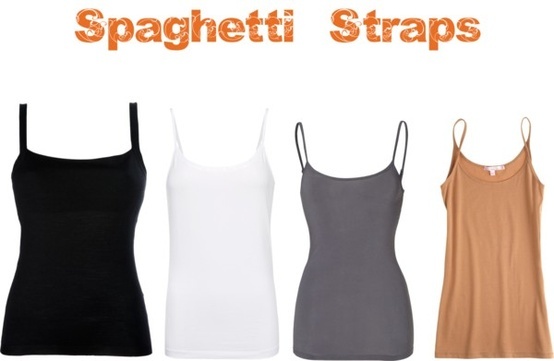 Spaghetti straps are so chameleon! you can pair it with shorts for a hot summer day, you can pair it with Jeans for a laid back vibe, you can pair it with leggings and have either vest, blazers, cardigan or polo as a cover up. You can pair it with skirts and you can layer it with one another! the possibilities are endless! Cardigans are perfect for any outfits. If it’s chilly outside, wear it with your tank top, you can wear it with your favorite dress too. 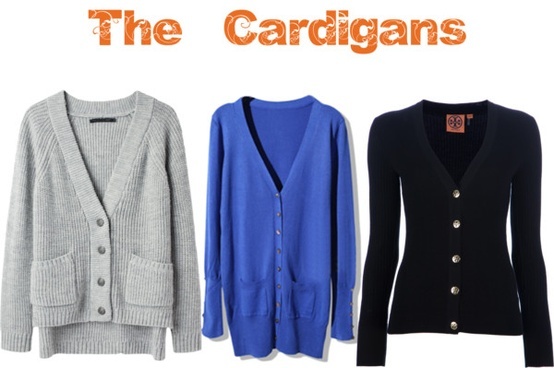 Or if you’re having a movie date with a guy, the Cardigan is your best friend against the cold ambiance of the theater. Leggings are perfect for that Its-hot-but-I-don’t-want-to-show-too-much-skin kind of day. 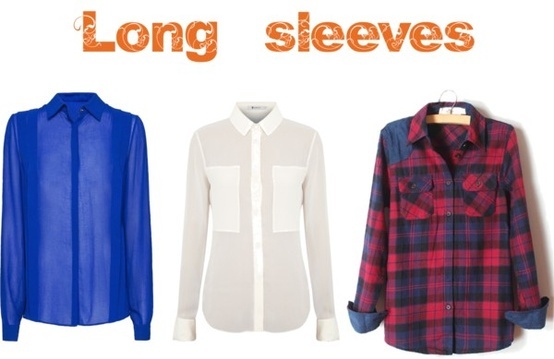 You can pair it with anything long like Polo shirts or long shirts. You can wear these combos almost anywhere and you can strut your outfit without catching much attention. Speaking of leggings, As I’ve said earlier, you can pair it with Polo Shirts. Polo Shirts are also good with Jeans, Shorts or Skirts of any kind. It will give you that formal vibe without being overdressed. 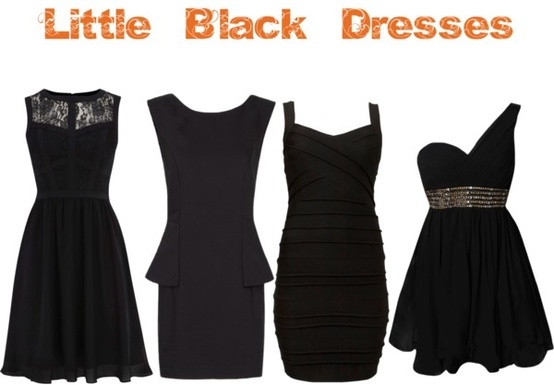 If the LBD is for formal evening events, polo shirts are for formal day events. Denim doesn’t only ends in Jeans. 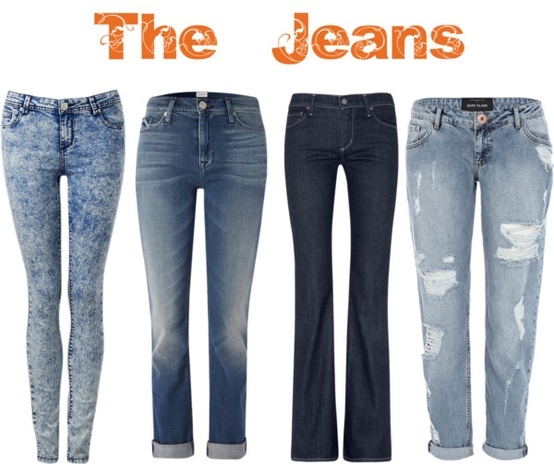 Denims are considered timeless because of its durability and flexibility. 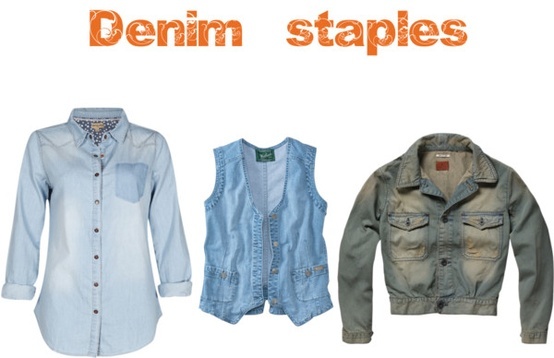 A denim Vest, Denim Jacket, or Denim Polo may be paired with your tank tops and leggings. It will give you that rock-and-roll vibe. Also, you can pair it with almost anything except a pair of pants with the same color. I once paired my denim jacket with a red denim pants and white tank top. It looks okay and not that overwhelming as long as the jeans and the jacket aren’t the same color. Shorts are more like jeans, only shorter. If you’re on a tight budget, I would recommend you to buy a plain denim short, without studs, or any design. just plain denim. you can wear it for three days straight and no one would ever notice that you’re wearing the same shorts. 9.) 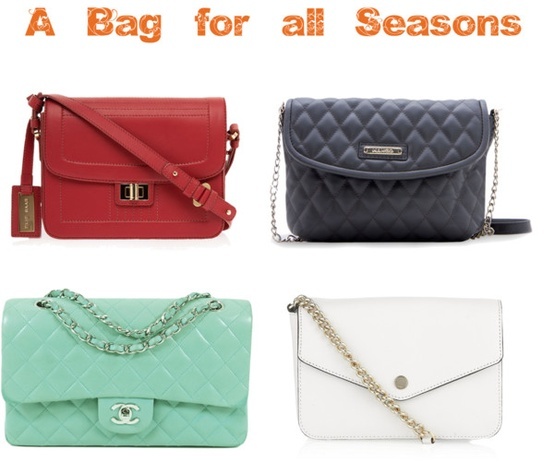 Bags for all Occasions. Like shoes, it’s difficult to have a bag that you can use for any occasions. You can’t wear sneakers in a formal event, and you can’t wear pumps if you plan to go shopping (Unless, you’re a pro at wearing heels!) It will make your feet sore. Bags, on the other hand, are the same. But thanks to today’s designers, lots of multi-purpose bags are already available. Chanel Quilt Bags and other bags like it are considered multi-purpose. You can wear it in malls, while watching movies, in the office, or even as a party bag or evening bag. Pick the one with detachable straps so you can use it as a clutch too. For Jewelries, simplicity is always beautiful and timeless. You may invest for a gold or pearl studs as your earrings. You may also buy stack bangles, or a bangle set that contains two or more bangle designs. Watches nowadays are available in multi-straps. You may buy a watch with a gold bracelet for your formal wear and interchange it with a leather bracelet for your everyday wear.